It’s been nearly four whole years since Tame Impala leveled their technicolor psych-rock up into widescreen festival-ready disco-pop on 2015’s Currents. And now, they’re finally getting ready to do it again. Last month, Kevin Parker and company shared the atmospheric, beat-driven soft-rocker “Patience” and debuted another new song called “Borderline” on Saturday Night Live. And today, they’ve shared the studio version of the latter. 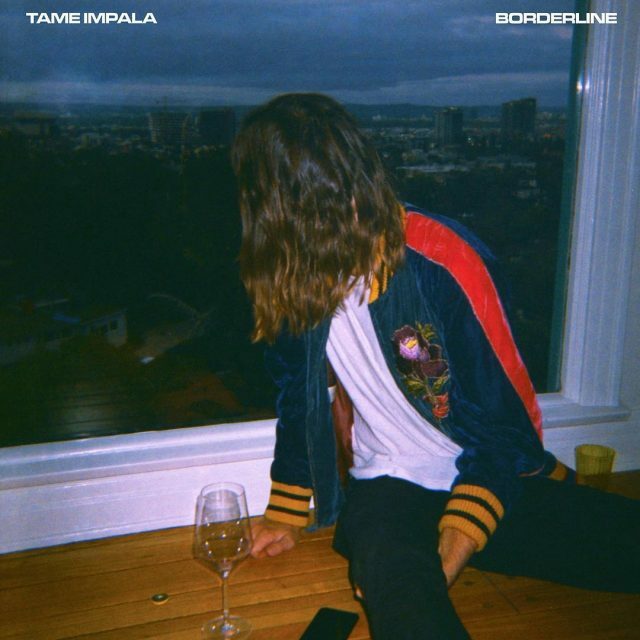 “Borderline” is a synth-heavy groove inspired in part by house music, and it arrives just ahead of Tame Impala’s headlining sets at Coachella this weekend and next. They still haven’t announced a full album yet, but presumably that’s on the way. 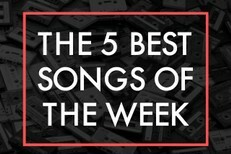 For now, listen to “Borderline” below.